I had never visited the Cotswolds before and was charmed by the beauty of the golden stone cottages framed by green hills and peaceful valleys. 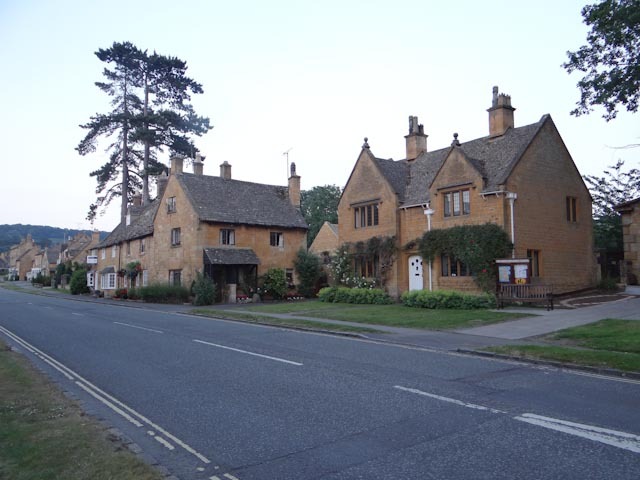 Broadway is a lovely village, the upper end is quieter than the lower road which is where our little cottage is situated. It is very strange to wake up in the morning and see tourists outside with their cameras, but it is so beautiful you can understand why, I feel very lucky to be here, all be it for weekends. The dog enjoyed the garden after months of being cooped up in the flat, and I have plans to make the most of it next year, with a few herbs and scented flowers. For the time being the house needs decorating, and that is one thing I enjoy the most, home making. 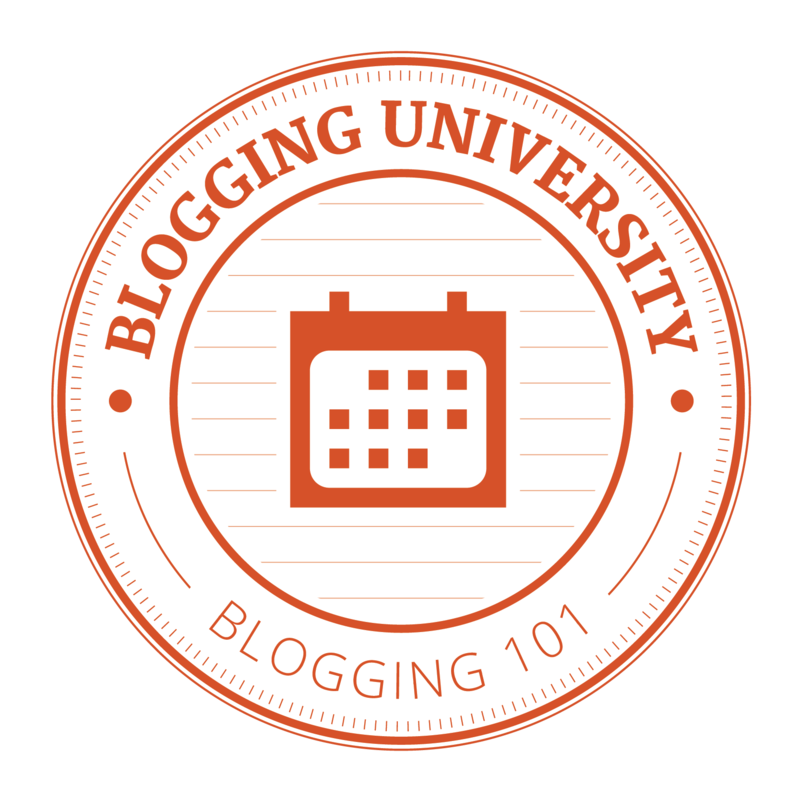 I shall be blogging about my adventures here. 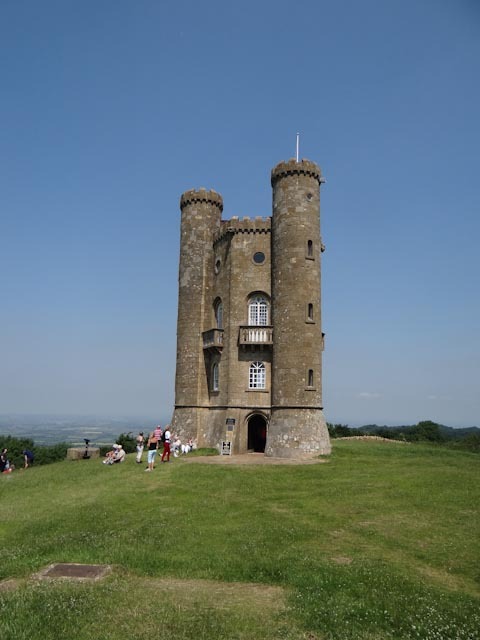 This area is well known for the arts and crafts movement, the pre-raphelites stayed in the nearby Broadway Tower which is now a museum. It has a wonderful view across the valley and would have been a place of inspiration. 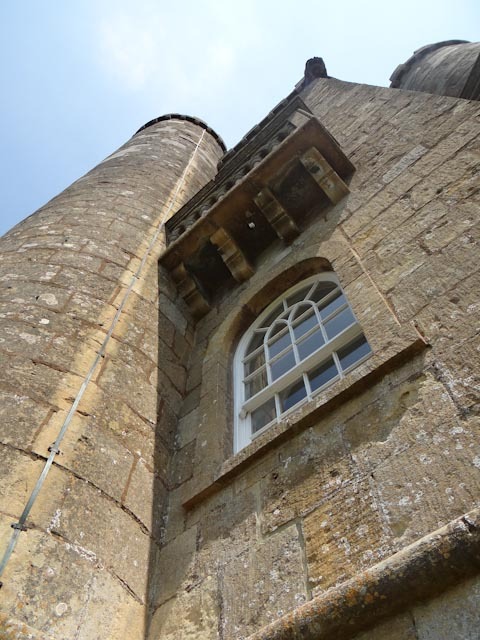 I love the arched windows and Juliet balconies, who would not feel inspired to paint or write poetry in such a place, however they must have been fit going up and down the staircases! 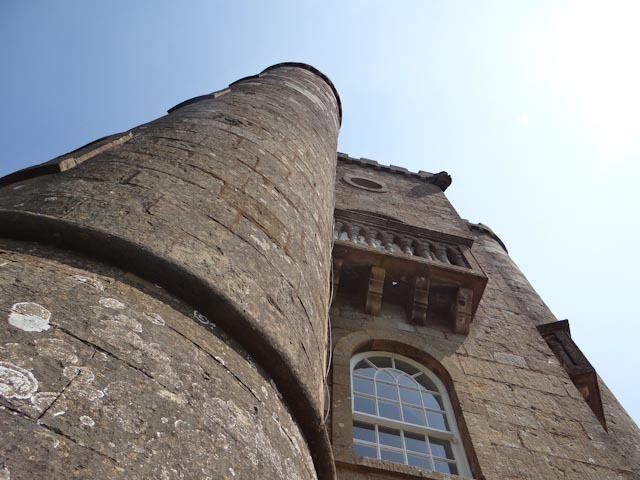 Well worth a visit if you are in the area – the tea shop serves fabulous cream teas.